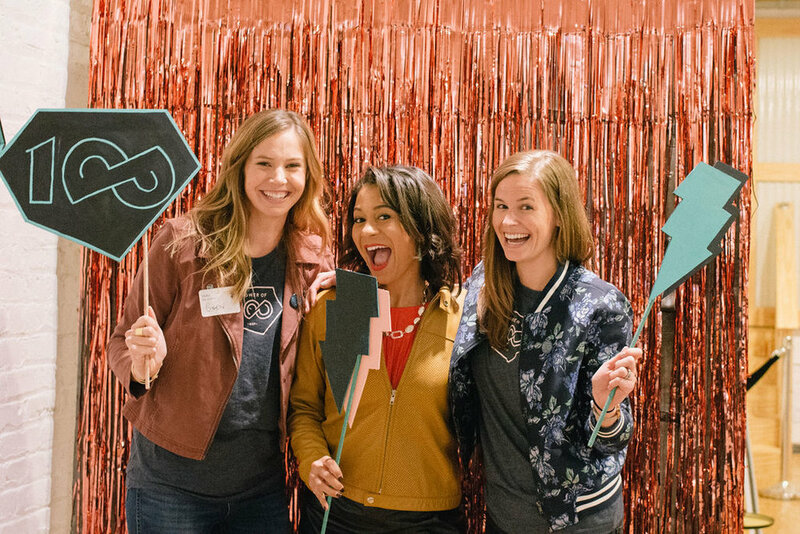 In the fall of 2017, we partnered with Power of 100 MSP to create a social impact collective for awesome women in Minneapolis. Power of 100 MSP focuses on activating 100 women to donate $100 during an annual pitchfest event. The proceeds go towards a non-profit that pitches their cause during this annual gathering. During 2018, Rose & Co helped Power of 100 MSP launch their efforts to gain membership, establish a social media presence and design the event materials for the first annual pitchfest event, hosted at 514 Studios in Minneapolis, Minnesota.